HMD Global owned brand Nokia seems to be going through a tough time because of the software updates and the issues which the new code on the phones is presenting. As per some reports on Nokia Forums, the Nokia 7 Plus users are facing a drastic issue wherein their phones are being scraped off the latest Android version post the installation of June Security patch. Although the bug is affecting only the people who use Android P Beta version, this is something which Nokia can’t excuse its way out of. After this happened, a lot of users took to the online forum to complain about the downgrade which happened post the installation of the 1.3GB package named as the June Security Patch. After the downgrade, users are facing multiple issues like devices crashing and applications force closing because their data is compatible with the newer version of Android. The rollback package on the Android P install page is also not said to be working, as the package is older than the current build. 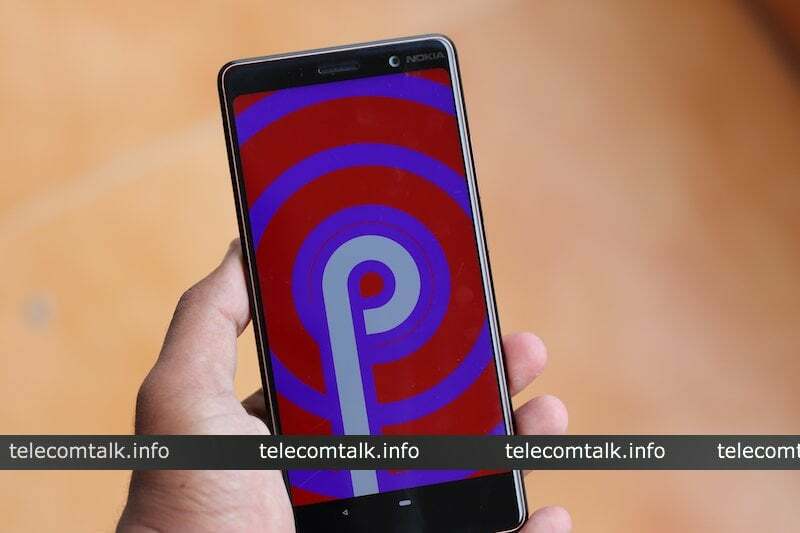 It is sure that Nokia 7 Plus users who have transitioned to the Android P Beta build have put themselves in a troubled situation. Although, the company did put up a warning before saying that this new software should not be used as a daily driver. There is always the option of factory resetting the device to come back to Android 8.1 Oreo, however, there is bound to be a lot of inconvenience to the users along with some extent of data loss. Re-flashing the original Android P remains out of the question for now, so it seems that factory reset seems to be the last resort for Nokia 7 Plus users now. Users will have to wait for a more stable solution for this problem from Nokia. Before this, news surfaced that Nokia 6.1 users were suffering from Wi-Fi problems after they installed the May security patch on their phones. This new follow up on the Nokia software has brought even worse news for Nokia 7 Plus users. Unlike the previous bug in the Nokia 6.1 which troubled the users with Wi-Fi connectivity, this bug thankfully lets the users access the internet so they can download the updates. HMD Global is yet to respond on this issue, but we’re pretty sure it must be an accidental push, or maybe the company is in the process of rolling out second Android P Beta to the users. Either way, if you’re on the Android P Beta on the Nokia 7 Plus and received the June security update, make sure to not hit the Install icon. When you sign up for a beta program you agree that you understand the implications. Why are people crying now for data loss?